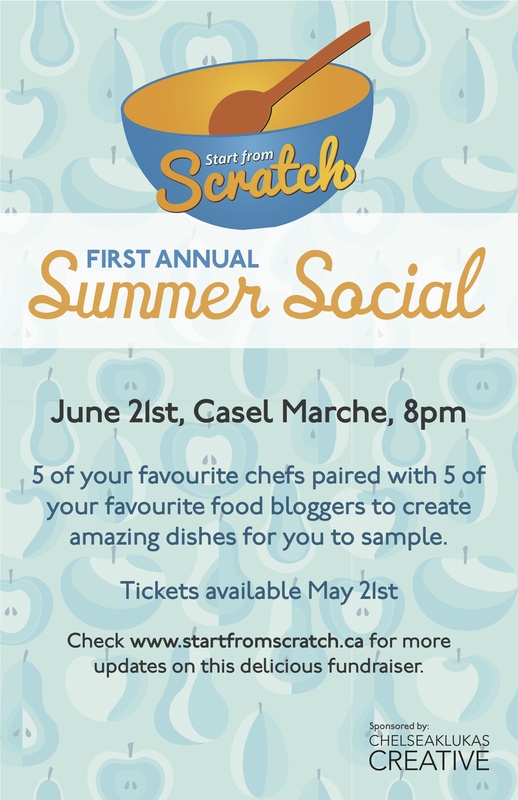 I’m super excited to be teaching for Start From Scratch this September. It’s been out there for a little while, but thought I’d post about it here too. 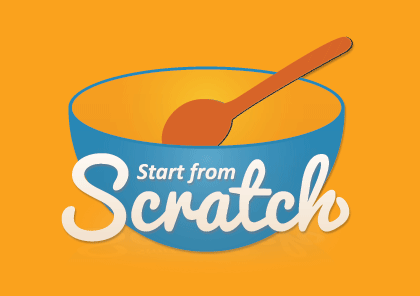 Start From Scratch is a cooking initiative for Calgary university students. It aims to illuminate how simple, cost effective and healthy cooking can be compared to boxed/prepared products. The program runs for 10 weeks (Tuesday class start September 27, 2011; Thursday classes start September 29, 2011) and is completely free thanks to some very generous sponsors. Pastas, sauces and lasagna…because we’ve got to start somewhere, right? Starting with basic pasta and then going to the next level. Kind of like Super Mario. Week 2: Good Morning Sunshine! Quit skipping breakfast! Quick morning snacks to grab on the way out the door so you can stay awake in that 9 a.m. chemistry class. Aviv Fried, better known as The Sidewalk Citizen Baker, will be here to bake some great stuff with us. We’re generally pretty budget friendly here at Start From Scratch, but these to-go recipes are for those ‘rummaging in the couch for spare change’ kind of times. Hey, we’ve all been there! You’ll learn how to stretch your dollars without sacrificing taste.